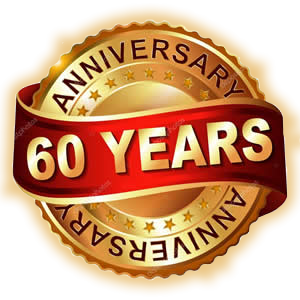 For over 60 years, R.E. Wampler & Son has delivered unmatched quality, precision workmanship, and careful attention to detail with every custom-made cabinet and piece of furniture we deliver. 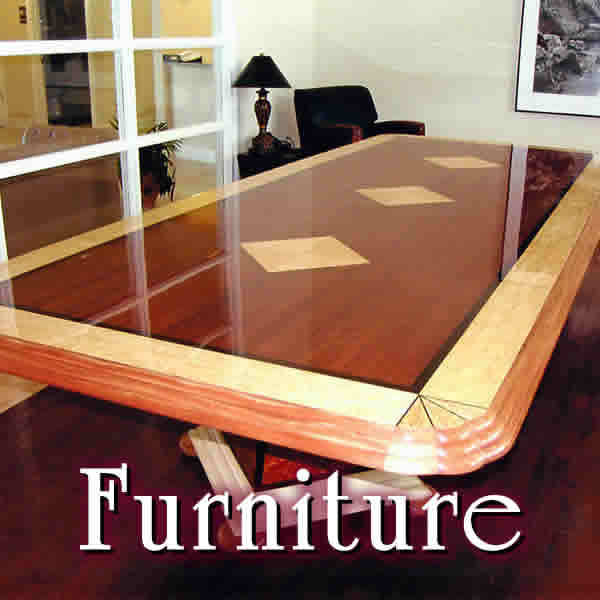 We make every piece of custom furniture and cabinet unique by bringing out our client’s personality in every cabinet and furniture project. 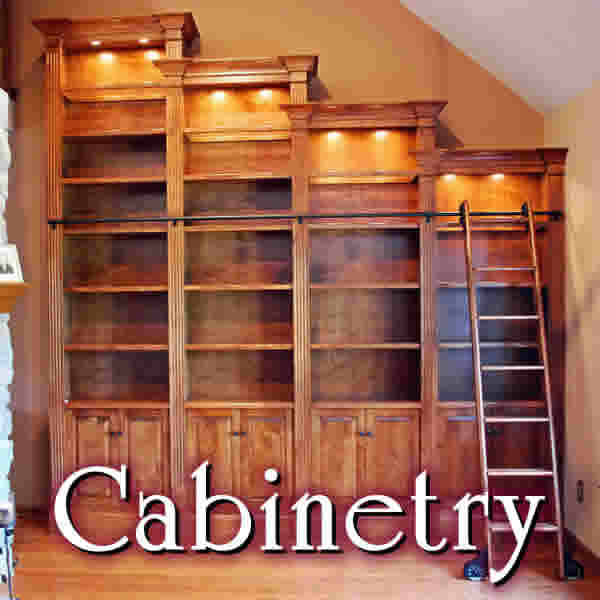 A family owned and operated business, we’ll take the time to understand your needs and wants, as well as the purpose, style, and function of your custom cabinetry or furniture. 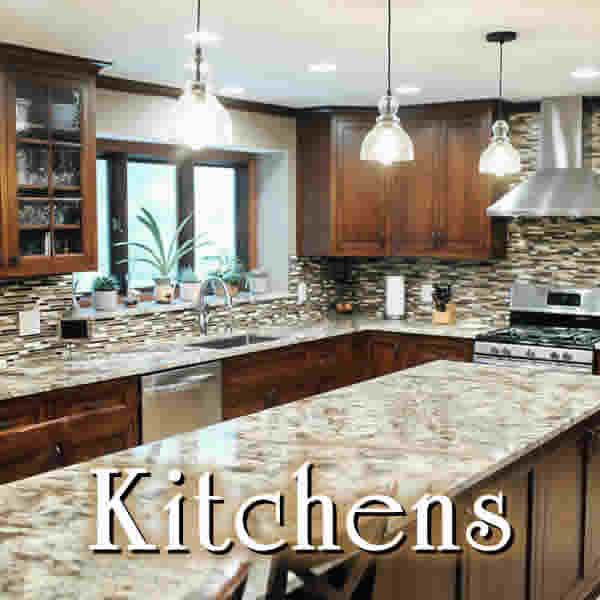 We’ll work with your ideas and within your budget, and together we’ll create the custom cabinets or furniture of your dreams. For a free, personalized consultation about your custom furniture or custom cabinetry needs, call us at 937-848-9279, send an email to rewamplercc@gmail.com, or use our convenient online form.